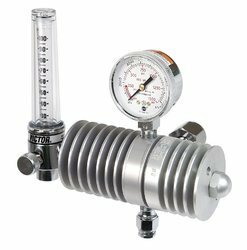 We are a leading Manufacturer of oxygen regulator with flow meter, double stage acetylene regulator, argon regulator, argon regulator with flow meter, acetylene regulator and co2 industrial regulator from Meerut, India. 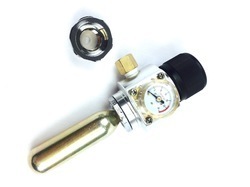 We are offering Oxygen Regulator With Flow Meter to our clients. 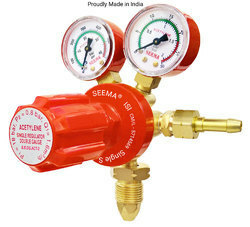 We are offering Double Stage Acetylene Regulator to our clients. 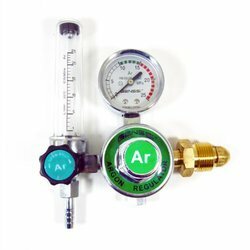 We are offering Argon Regulator to our clients. 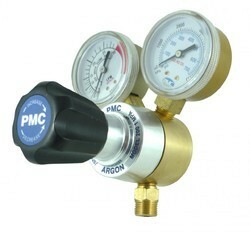 We are offering Argon Regulator With Flow Meter to our clients. 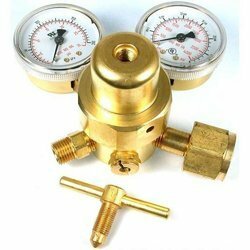 We are offering Acetylene Regulator to our clients. 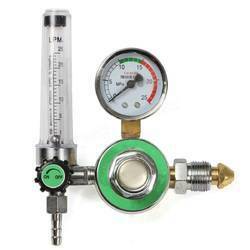 We are offering Co2 Industrial Regulator to our clients. 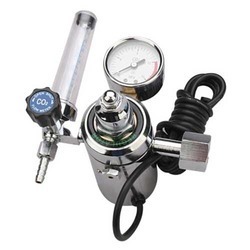 We are offering Carbon di Oxide Regulator to our clients. 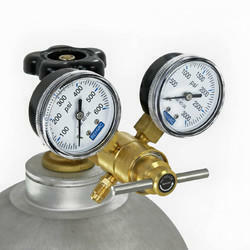 For rising demand of reliable products, we are able to provide a wide range of CO2 Gas Regulator. 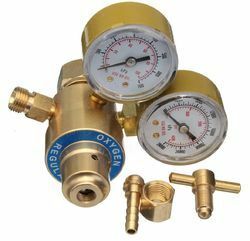 These CO2 Gas Regulator are precisely designed by are skilled engineers using high quality of ingredients. We are able to provide an affordable range of product to gain optimum client satisfaction. Our organization develop these goods keeping in mind the customers specifications and requirement. 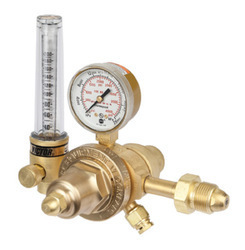 We are offering Brass Oxygen Regulator to our clients. 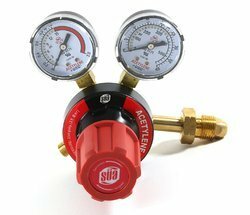 We are offering Heavy Duty Oxygen Regulator to our clients. 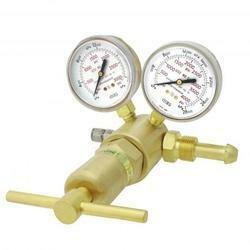 We are offering Co2 Regulator to our clients. We are offering Yamato Regulator to our clients. 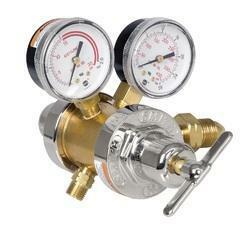 We are offering Co2 Gas Regulator to our clients. 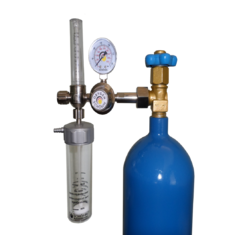 We are offering Oxygen Regulator to our clients. 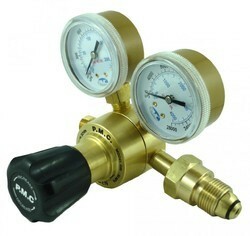 We are offering Two Stage Twin Regulator to our clients. We are offering Double Stage Twin Regulator to our clients. We are offering Double Stage Argon Regulator to our clients. 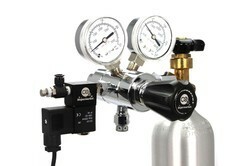 We are offering Double Stage CO2 Regulator to our clients. 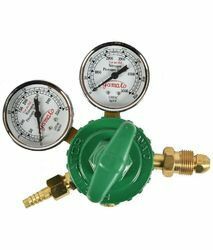 Looking for “Welding Gas Regulator”?